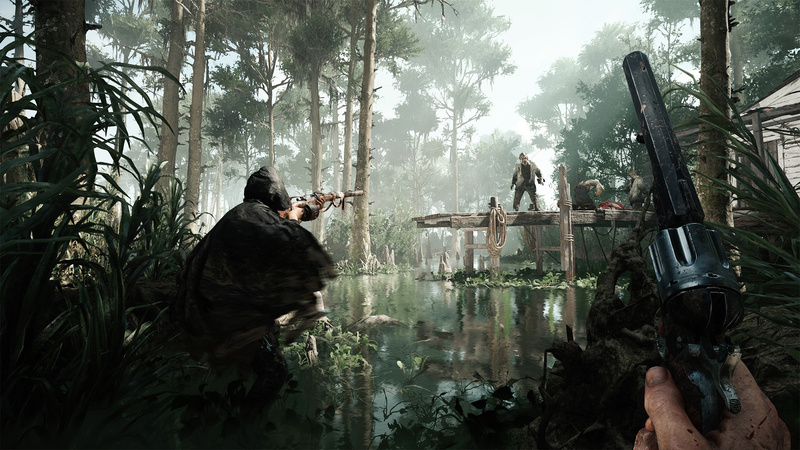 While I wouldn't necessarily recommend buying the PvPvE shooter Hunt: Showdown while it's still in Steam Early Access, I would absolutely encourage you to try it out during Crytek's free weekend. It's a tense, horror-tinged game about tracking and fighting monsters before competing players can do the same. Even if you do manage to slay your mark, you still have to get off the map in one piece. 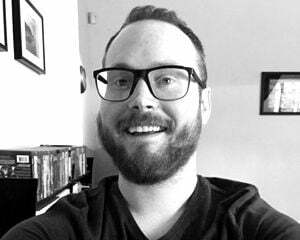 I'm not in love with the "Bloodline" progression system, but Hunt: Showdown has lots of promise. The free weekend is in effect on Steam and it'll last until Monday, August 13 at 10:00am Pacific. If you decide to buy the full Early Access game, it's on sale right now at a more palatable $23.99 price point. In other news, Crytek just unleashed another AI creature, the Water Devil, and added South American servers. You can get a catch a glimpse of the swamp monster in the screenshot below.